EPISODE 406 Still Cider & Cider Week NYC! 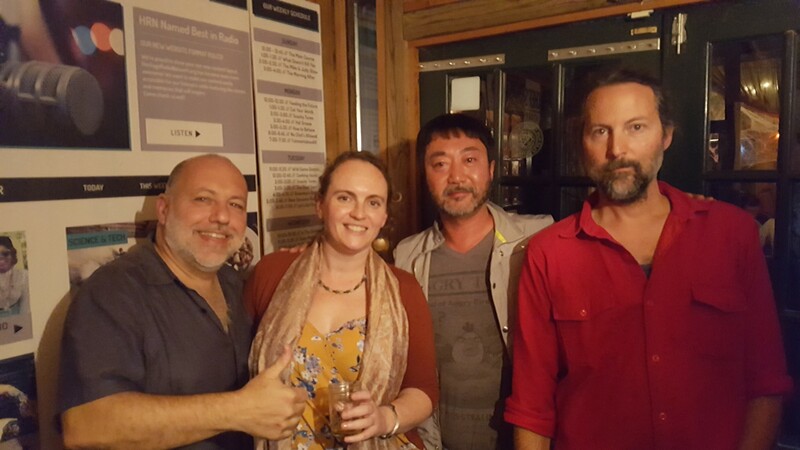 Tonight we’re celebrating Cider Week NYC and we’ve got some great guests joining us including Steve Selin from South Hill Cider in the Finger Lakes, Maria Kennedy from The ARTS Council of the Southern Finger Lakes, and Peter Li from Brooklyn Cider House. Our good pal Brendan Palfreyman is also joining us today all the way from Syracuse. Episode 405 | Pete Brown & Miracle Brew!